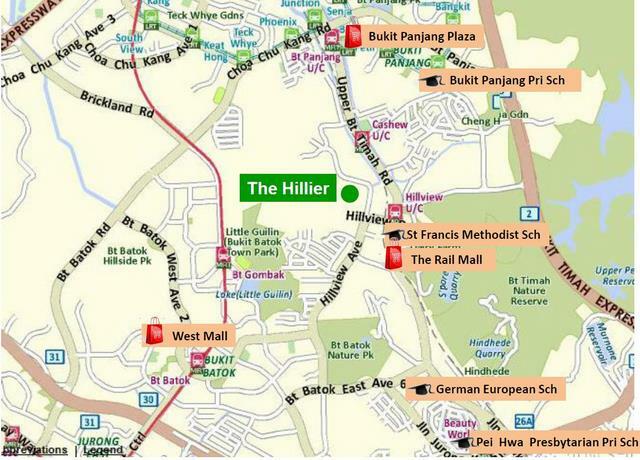 The Hillier condominium at Hillview Avenue to be launched for sale soon. The Hillier, a new mixed development in Hillview Ave, will soon add a touch of London and New York elegance and sophistication to this private residential enclave surrounded by Bukit Timah Hill and the Bukit Timah Nature Reserve. The Hillier condominium comprises of 528 SOHO-lifestyle apartment units with high ceiling housed in 2 towers, one with a touch of London elegance and the other New York sophistication, with post industrial inspired facade. 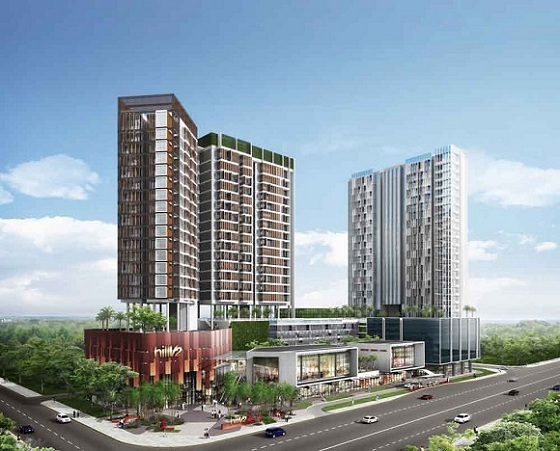 It is complete with full condo facilities, landscaping and sited above a retail podium, the HillV 2, where residents are offered a range of retail and F&B options in an inviting, funky edgy setting. Conveniently located within short walk to the upcoming Hillview MRT station, this chic development will appeal not only to the upwardly mobile professionals and entrepreneurs looking for a distinctive address but also to singles, young couples, retirees and investors alike. It will be Far East latest collection of SOHO concept homes to be developed in Hillview Avenue. Far East SOHO concept homes are designed for flexible use of space for live, work and play. 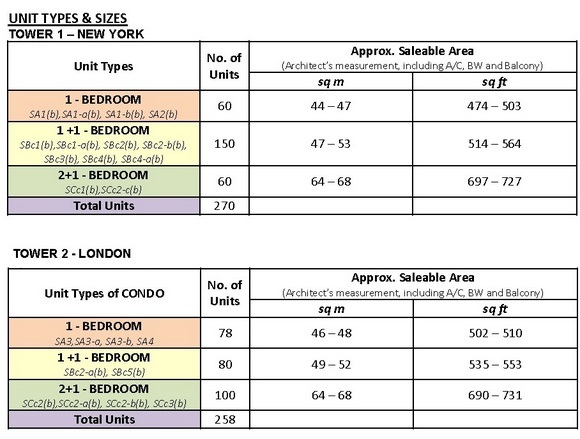 A range of 1, 1+1, and 2+1 bedroom units are available for selection. For more information please call 906098436 or register your interest for Special Private Preview and Priority Booking. A chic unique mixed development that will compliment those seeking a trendy lifestyle at a distinctive address. High ceiling SOHO-Lifestyled condo apartment unit for flexible creative use of space to live, work and play. Just 11 mins drive away Jurong Gateway, completing in 10 to 15 years with excellent mix of office, retail, residential, hotel, entertainment and F&B with 40,000 working population at least. The following information are preliminary data and maybe subject to change. SingaporePropertyHunt.com cannot be held responsible for any liability whatsoever or for any loss howsoever arising from or in reliance upon the whole or any part of the contents of this webpage.